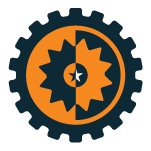 Pack Pro Technologies works with multiple manufacturers including All-Fill to ensure you get the best possible Auger filling solutions for your products. This gives us Semi-Automatic, Automatic and Fill-To-Weight options in Augers. 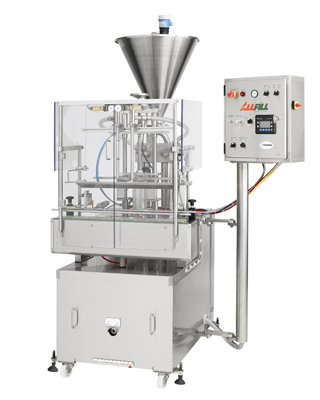 The innovative design and PLC-based controls make each semi-automatic filler an affordable, reliable auger filler. 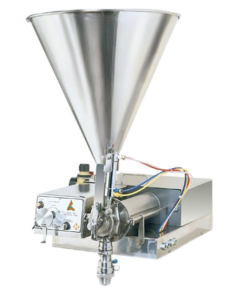 Consisting of the industry-proven All-Fill filling heads and a conveyor mounted on a sturdy frame, container indexing controls reliably move and position containers for filling. A custom programmed programmable logic controller with touch screen provides precise selection and adjustment of fill amounts and machine functioning: providing easy setup, operation, and monitoring of the filling operation. Pack Pro Technologies supplies the All-Fill Pump/Piston Filling products to provide filling solutions for your liquid products. We offer a choice of Semi-Automatic and Automatic Piston Fillers. 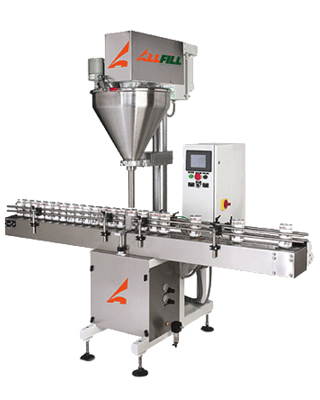 All-Fill’s line of semi-automatic piston fillers are the ultimate in operator convenience. The innovative design makes each piston filler affordable and reliable. 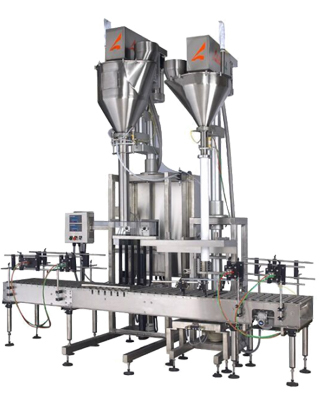 The Series 1500 Volumetric Piston Liquid Filling Systems from All-Fill are designed for completely automatic, multiple position, in-line dispensing of liquids and pastes in volumes ranging from 500 milliliters to 4 liters per cycle. Available in 2, 4, 6, or 8 nozzle configurations to match specific production requirements. Dual lane option is available to increase production by 100% while preserving valuable line space. Precision bored, heavy-walled metering cylinders dispense product at accuracies up to +/- 0.25%.